﻿ Al-Bi Winery - Ohio. Find It Here. Our winery started as a hobby between two friends who shared a passion for making wine and visiting wineries in Ohio and neighboring states. 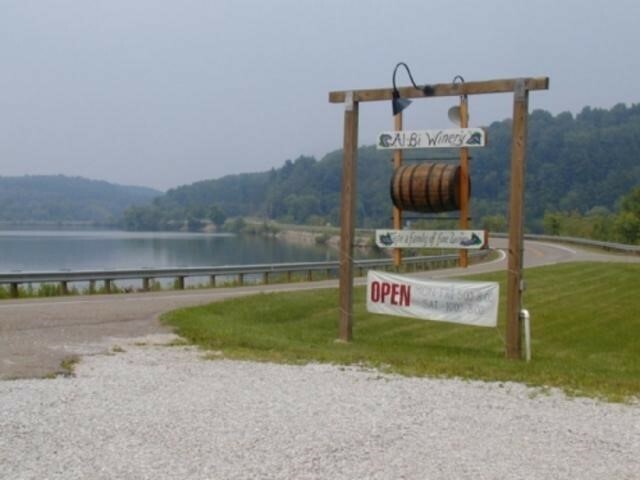 Stop by the small winery on the lake. Al-Bi Winery opened in September 2003, Al-Bi offers 30 wines. Wines are made on premises with an emphasis on fruit wines and two varieties of dandelion wines. Ranging from sweet to dry, with 11 award winning varieties, you are sure to find the perfect wine to suit your taste.